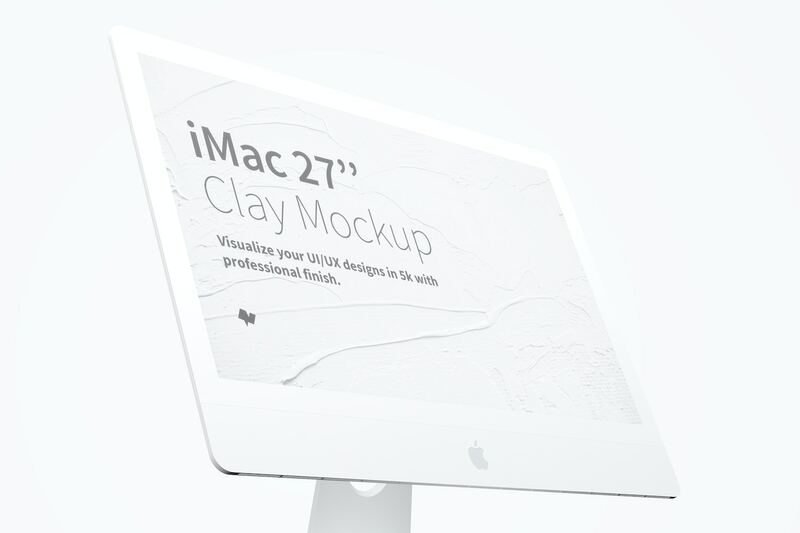 This grid shows the editable areas. 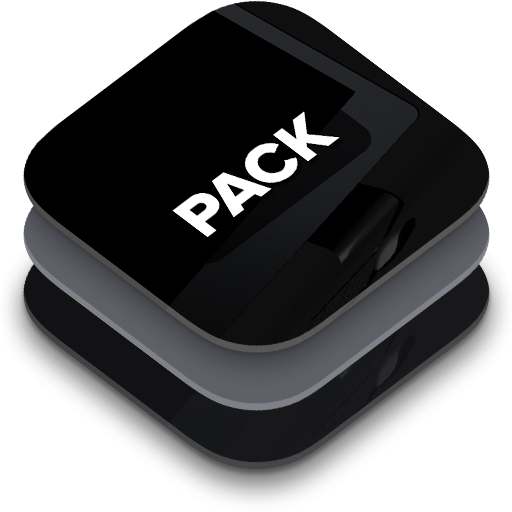 Watch how it works in dark mode. 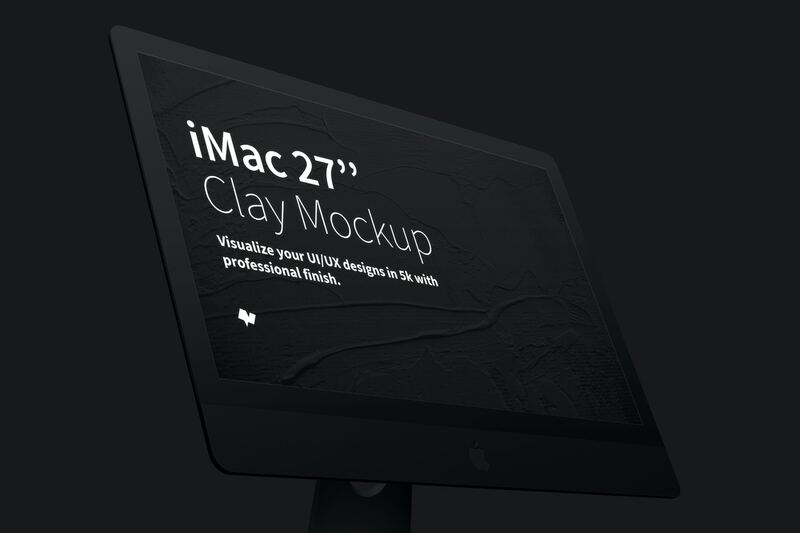 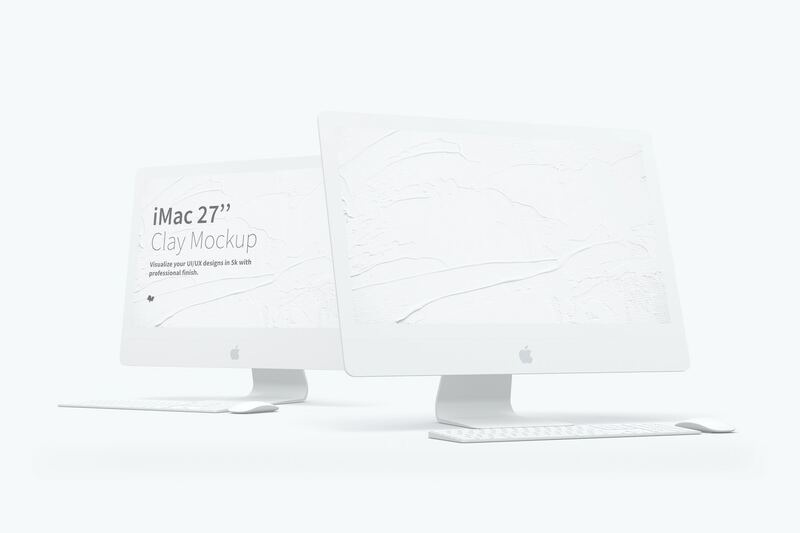 Get this FREE mockup in a close up view of the Display of an iMac 27” Mockup. 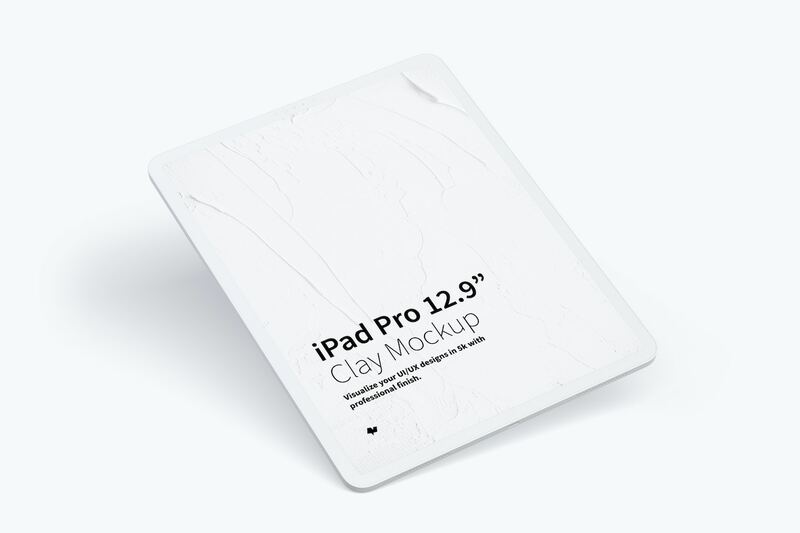 Get a PSD file fully customizable, where you can change the color of each side of the device, thanks to the Clay effect. 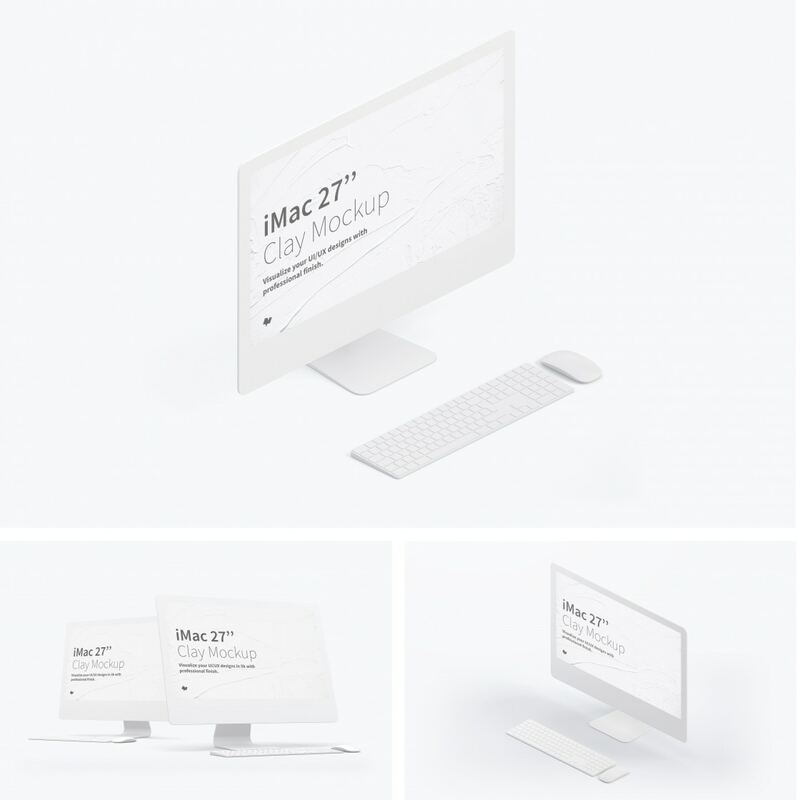 Enjoy this mockup with the best features to get a professional final result, take advantage of this file and customize the brightness, reflection, shadow and even change the color of the background. 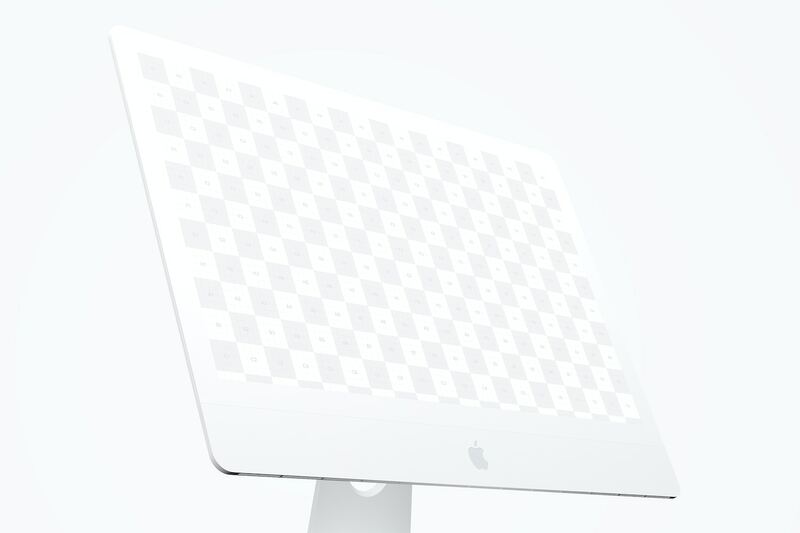 This scene has the optional use of the Magic Keyboard and Magic Mouse. 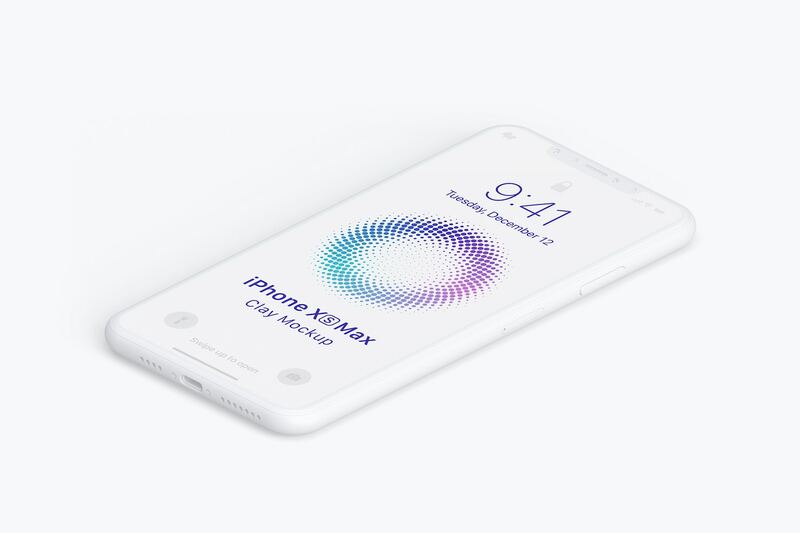 Adapt your UI/UX design easily with the Smart Objects to get a quick result. 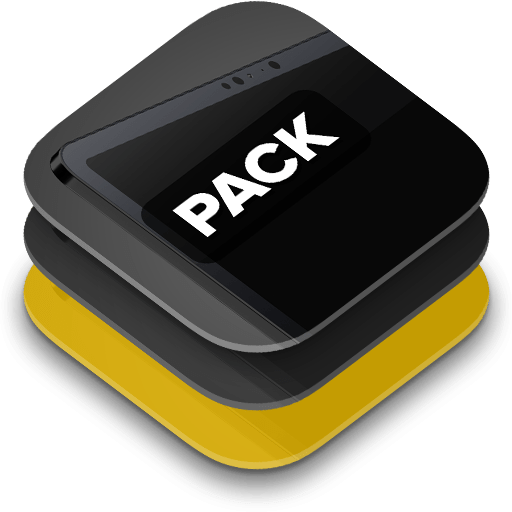 Check out our pack to know more beautiful and helpful scenes for your presentations or portfolio.